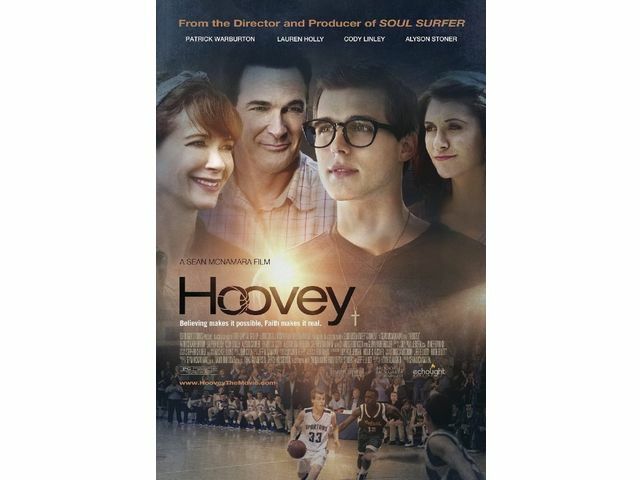 John Coda’s original music score for ‘Hoovey’ was a Finalist at the 2016 Christian World View Film Festival. The film, directed by Sean McNamara, was also a Runner Up for Best Feature Film. John Coda’s past work includes ‘Race to Space‘, starring James Woods, and the 2007 Sundance Premiere of ‘If I Had Known I was A Genius’, starring Whoopie Goldberg and Sharon Stone. John also penned the theme song for the hit Disney series ‘That’s So Raven‘.